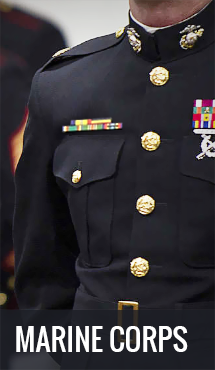 PriorService is proud to offer a huge selection of United State Military Ribbons. Our selection includes ribbons for the US Army, US Navy, US Air Force, US Coast Guard and US Marine Corps. 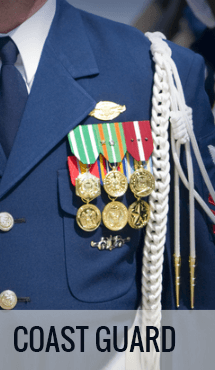 We offer ribbons for all types of service including service in World War II, the Korean War, the Vietnam War, Desert Storm, Operation Iraqi Freedom and Operation Enduring Freedom. 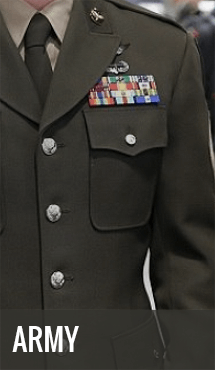 These ribbons are made to military size and can easily be put on mounting bars. These ribbons do not come with pin backings, as they are authentic replicas. We do sell Ribbon Bar Holders so you can easily mount your collection of ribbons. Our selection of ribbons includes a wide selection of ribbons for service in many US Wars and Operations. We offer the World War II Victory Ribbon, Korean Service Ribbon, United Nations Service Korean Service Ribbon, Vietnam Campaign Ribbon, Vietnam Service Ribbon, Kuwait Liberation Ribbon, Saudi Arabian Liberation of Kuwait Ribbon, Kosovo Campaign Ribbon, Afghanistan Campaign Ribbon and Iraq Campaign Ribbon. 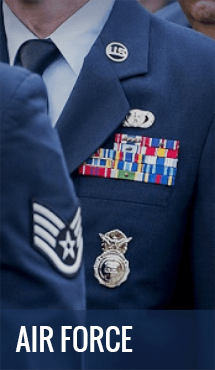 In addition to these we also offer many ribbon earned by those service during a war or conflict including the National Defense Ribbon, Army Force Expeditionary Ribbon, American Campaign Ribbon and more. 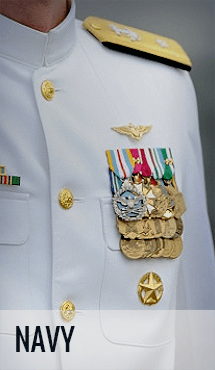 We also offer ribbons for distinguished service to our country including the Purple Heart Ribbon, Bronze Star Ribbon, Silver Star Ribbon, and Navy Cross Ribbon. In addition to these ribbons we offer a wide selection for service in each branch of service. For each branch of service we offer Good Conduct Ribbons, Commendation Ribbons, Achievement Ribbons, Meritorious Service Ribbons and more.